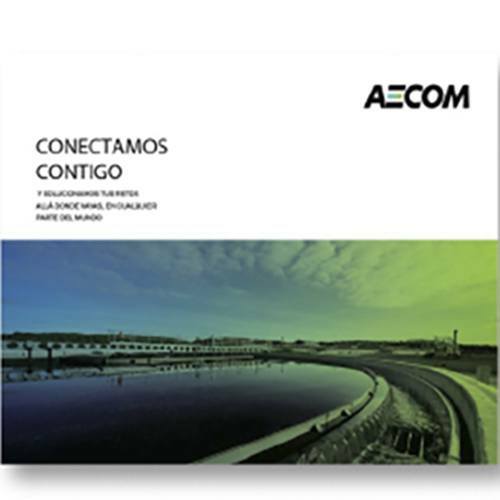 Multinational Infrastructure, leader in all the key markets in which it works and one of the companies of the list "Fortune 500", I rely on us during a process of acquisition of the Spanish Engineering Inocsa and of the company of Architecture and Design DEGW, in the Internal and External Communication Strategy. 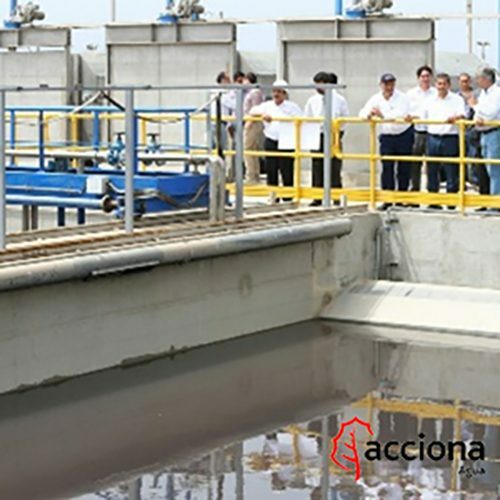 We work in positioning Acciona Agua as a reference construction company in the treatment and management of water that purifies, reuses, desalises and manages water for more than 70 million people in 20, showing, forming and elaborating programs where the excellence of the projects is exposed and provide a fluid relationship with journalists and media in Peru. The Asociación ForoPPP Infraestructuras (Spanish Association) Large private companies that cover areas such as banking, construction and services interested in promoting public projects on the basis of public and private co-financing of Projects - CPP in Spain), relied on us to Promote a consultative body of private public collaboration in Spain and position it as the "main lobby" between the Spanish Government and private companies. 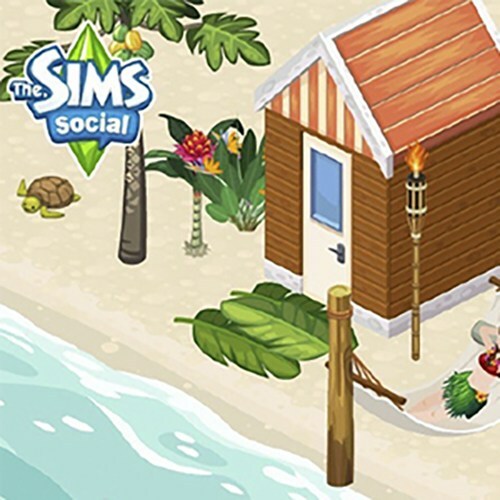 The Sims is a series of social simulation video games, designed by Will Wright and developed initially by Maxis and later by different Electronic Arts labels. They trusted us in the implementation of specific communication strategies for RRSS. Our task at this time was to create expectations before the launch of the game worldwide, get a great coverage in RRSS and specialized online media, able to influence the reactions of consumers. 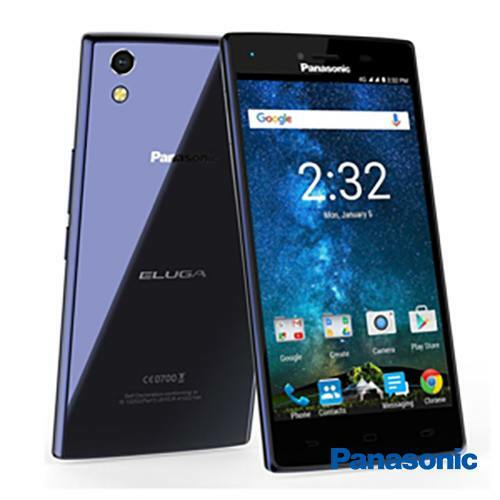 Panasonic counted on us to announce its return to the mobile phone market and launch two devices coinciding with the Mobile World Congress. Coordination with the European and Spanish team of communication for the product launch: teaser, product sampling and various activities with the press, which allowed us to get about 200 coverage results in Spanish media. MediaTek relies on us in the management of its Digital strategy in Spain and coordination with Latam ,. 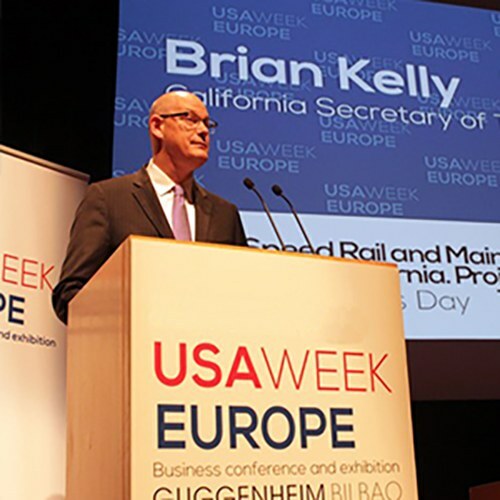 He also relies on us in Press Communication, such as positioning the company in the Spanish press as a leader and leader in its sector during the Mobile World Congress or CES, and giving visibility to its product portfolio and its managers. The results of our work resulted in more than 1,145 press impacts, both offline and online, and an audience of 44,475,150 unique users. 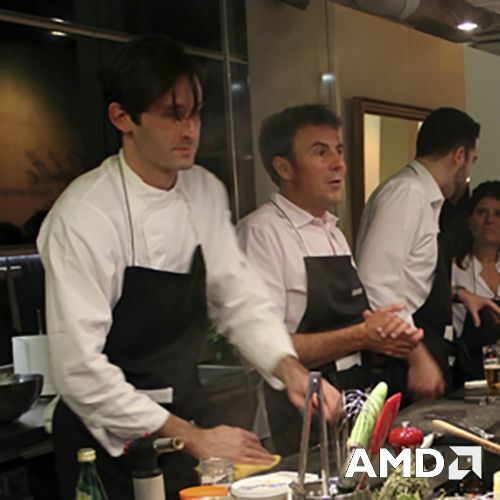 AMD organizes a one-day excursion four journalists, who are taken out of newsrooms and brought into a kitchen to slowly introduce them to their new products in the best possible environment. As part of the Global Communication Management stategy of a listed milti-national company in Spain, we organized a PR day with journalists. 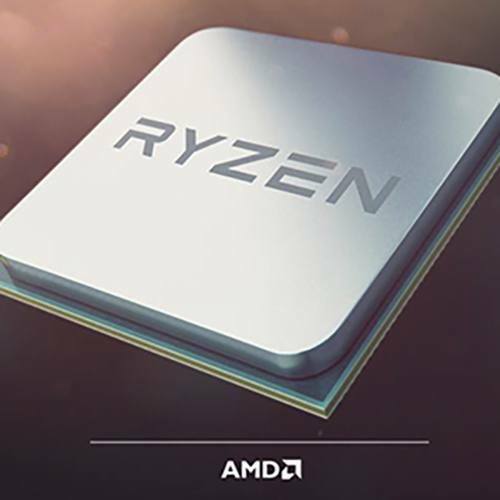 AMD has been entrusted with the management of its Communication and Digital Global strategy in Spain and Portugal for 13 years. Around 7,000 hits are generated annually in the media thanks to the organization of meetings, the sending of product samples, media meetings with senior executives at the main international fairs in the sector (CES, Computex, Mobile World Congress, IFA ...) and get an average of 40 awards per year. 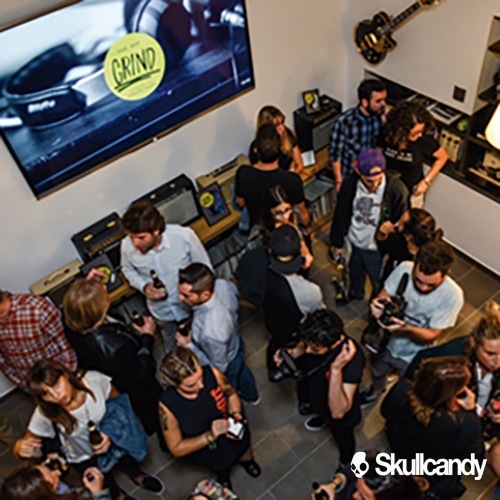 SKULLCANDY needed to introduce his brand-new Grind headphones to media and influencers, through a unique experience related to music. We organized the Launch the new Grind headphones. 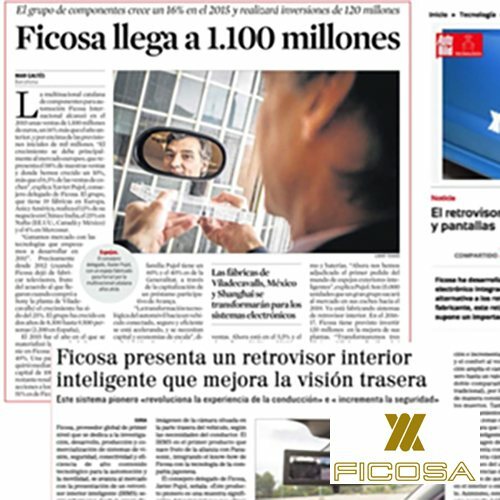 // Increase brand’s notoriety between the relevant media in Spain. // Spread the brand’s essence and his #Supremesound. // Create an unique experience of product testing. // Build a solid relationship with the Medias. VANS needed to activate an activation related to skate and its environment with a lifestyle approach and addressed to a more mature target. 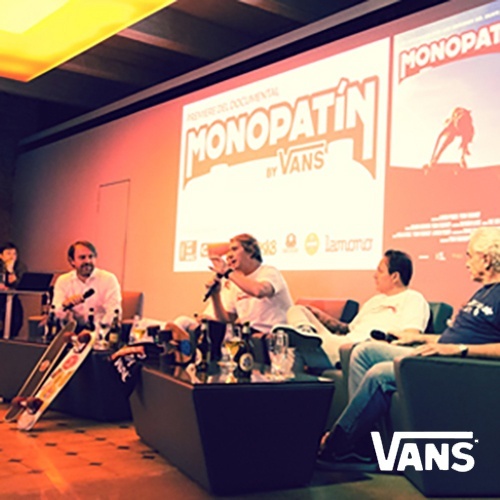 The main goals were: to Reassure Vans reputation in skate’s world // Transmit the brand´s message of authenticity, skateboarding heritage and lifestyle to core and general media // Produce local brand content regarding the brand’s origins and values + create impacts about it.